The premium option. Make an impression! 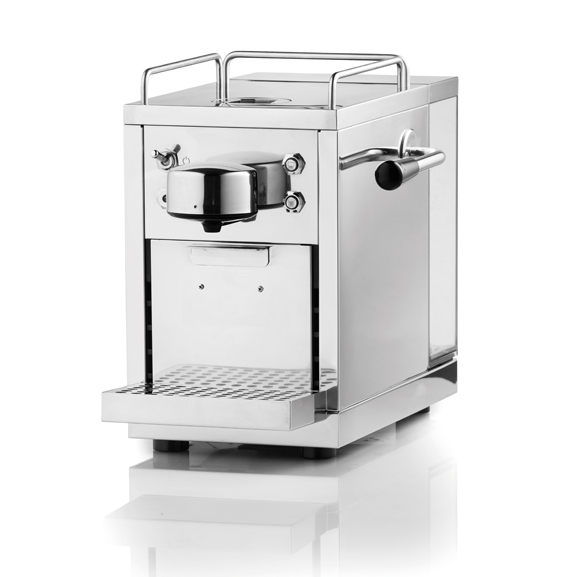 Italian retro styling, stainless steel body, space and energy saving, extremely low maintenance (producing Espresso and Americano style coffee). Designed specifically for our capsules. SLEEK AND STYLISH. DRESSED TO IMPRESS! 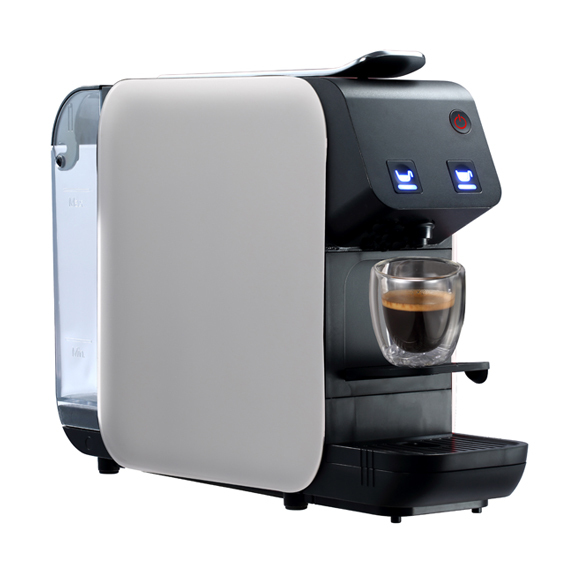 State of the art design, sleek styling, available in black or white color). Designed specifically for our capsules. The premium option. Great coffee with style! 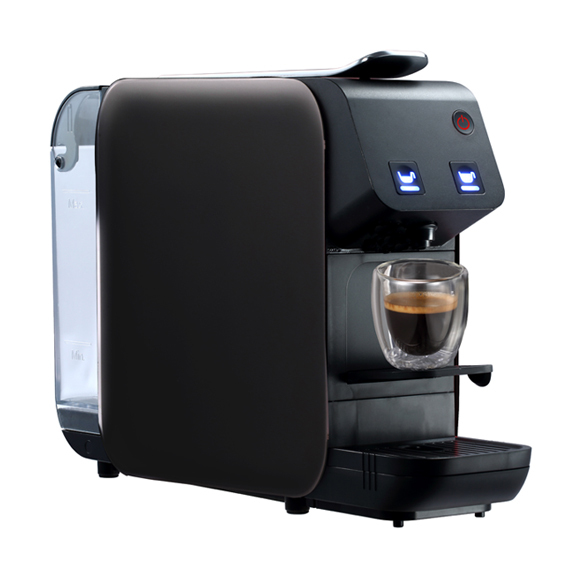 Italian design, beautiful finishing, space and energy saving, extremely low maintenance (producing Espresso and Americano style coffee). Designed specifically for our capsules. 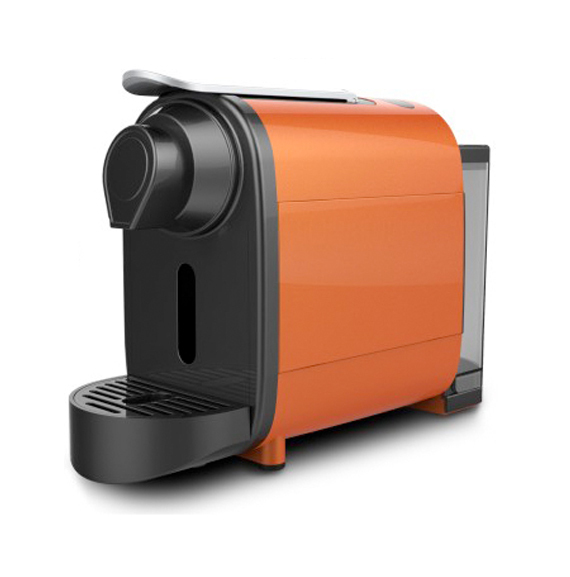 Elegant & modern design, super compact, simple and easy to use (producing Espresso and Americano style coffee). 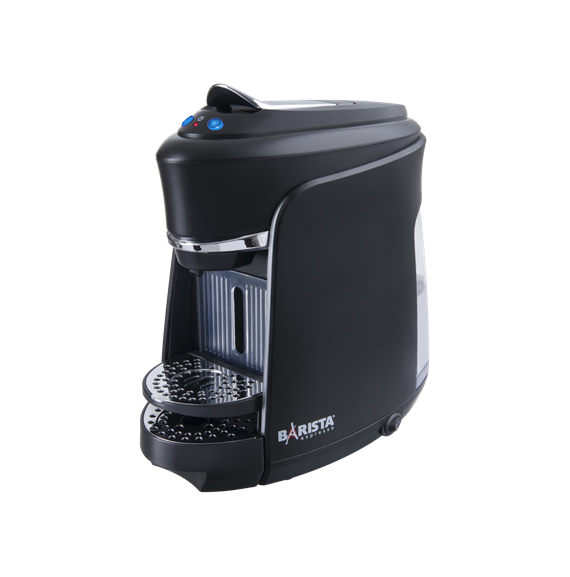 Designed specifically for our coffee capsules.